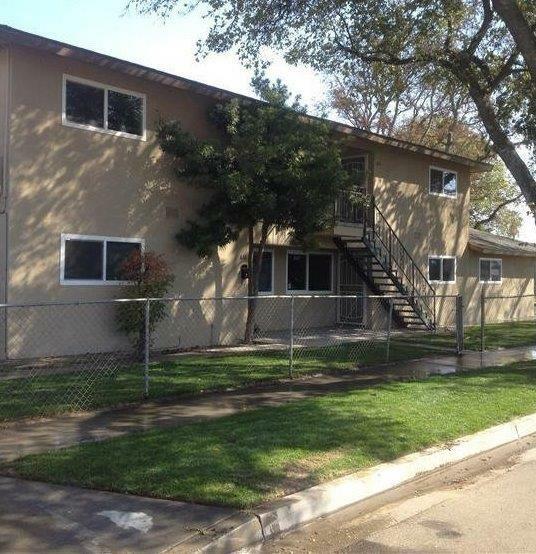 100% occupancy and great investment property to add to your portfolio. Each unit features 2 bedrooms 1 bath located on a corner homesite. Some units have not had rent increase. Property features onsite laundry room along with carport and street parking. DO NOT WALK ON PROPERTY AND/OR DISTURB TENANTS PER SELLERS' REQUEST.